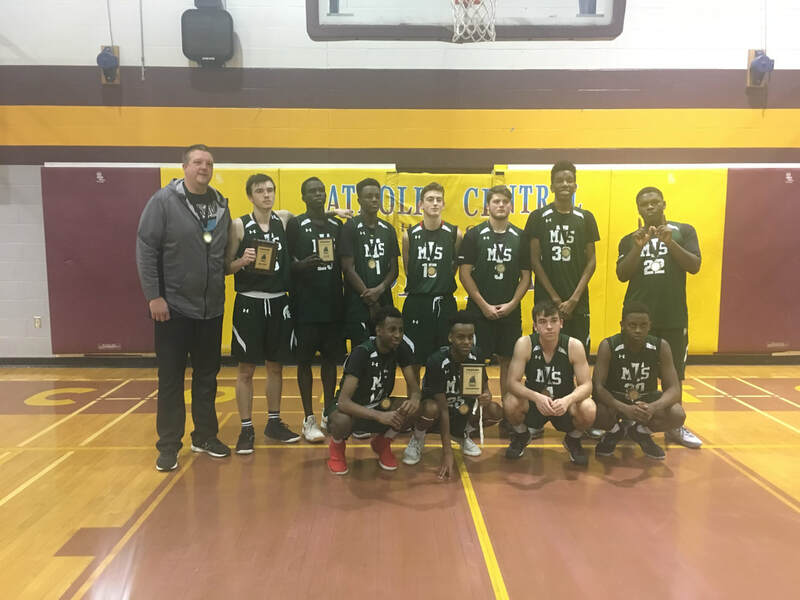 CONGRATULATIONS TO THE 2018 CHAMPIONS, MOTHER THERESA OF LONDON​! ​The basketball tournament allows us to fulfill one of our mission statements. This is, “to provide mental health education to our youth, to reduce the risk of developing mental illness or becoming so desperate as to contemplate suicide.” It is a great forum to speak to 180 secondary school – student athletes about ways to be a good leader, mentor younger students, maintain mental health, where and how to seek help, and how to spot danger signs in friends and acquaintances. Royce White will be returning as the feature speaker at our banquet this year. Royce White played for the London Lightning in Canada’s National Basketball League. He is an incredibly talented basketball player who was previously named Most Valuable Player of the League. White has also been an influential advocate for mental health, especially among athletes. His work and public speaking have helped raise awareness, and reduce the stigma surrounding mental illness.